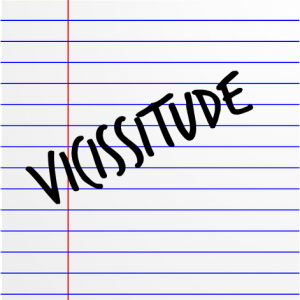 “vicissitude, n.” OED Online. Oxford University Press, June 2014. Web. 2 September 2014.